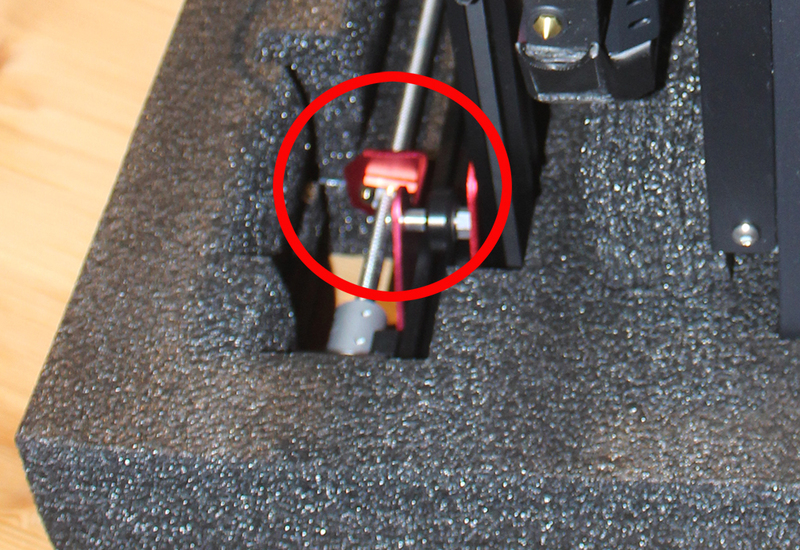 I just received my CR-10S Pro on 1/11/19 and noticed the two brass lead screw guides were held loosely with one screw each. I searched in the box and fortunately found the two missing screws and three of the four missing lockwashers. Since then I’ve read about others that have had the same issue with the guides. And funny you mention the dust on the rollers. Just today I noticed dust accumulating on the rear X-axis roller. I wiped it off but will be looking to see if it shows up again. 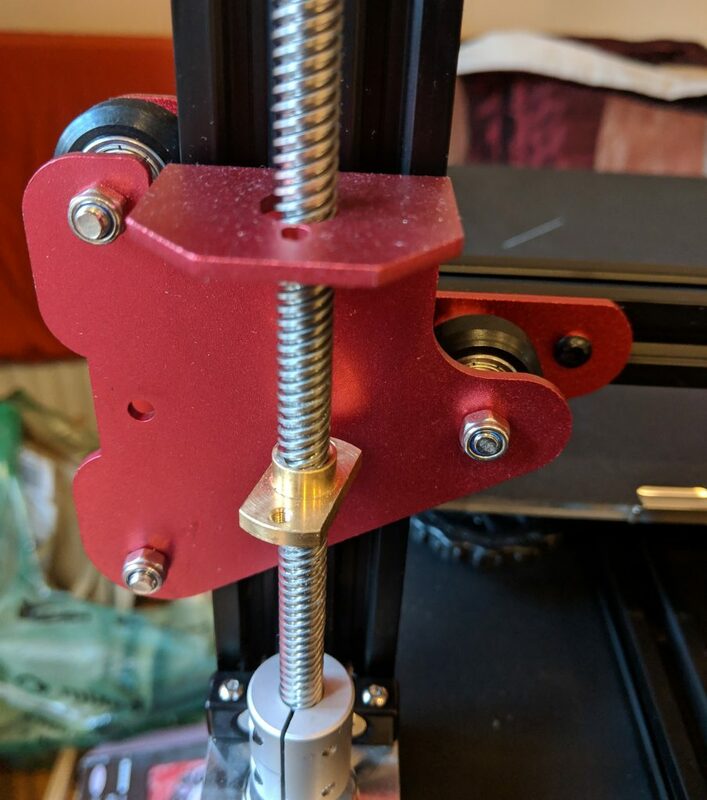 Hi John, you’ll see in my latest post that I’ve now returned my CR10S-Pro because of a failure of the bed levelling process and I don’t think I’ll be getting another, at least not until they release V2 or maybe V3. Up until it failed, mine was still accumulating dust on the rollers – and make sure you check the one underneath the extruder carriage as well – and the only logical source of this dust is the rollers themselves. This is something of a worry as presumably over time the wear on the rollers will introduce inaccuracy and a loose fit. Given the amount of dust that seemed to build up after only 30 hours or so of printing I have to wonder how long these rollers will last. Thanks for the comment – do come back and let me know how you get on with your CR10. I feel a little sorry to let it go because when it worked it produced some very nice prints, but for me there were just too many indications that it’s a product that’s been rushed from the factory without thorough testing and I really can’t use machines that require constant maintenance.